Okay, so we know that no one wants an extra step in their make-up regime, but smoothing on a primer is definitely worth it. 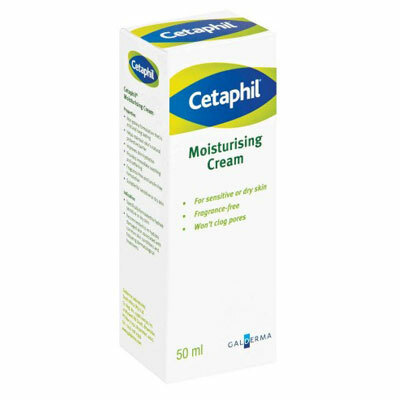 These lightweight gel creams applied all over your skin after moisturising help to fill pores, absorb shine and perfect the surface of the skin, so that you need less of anything you put on top. 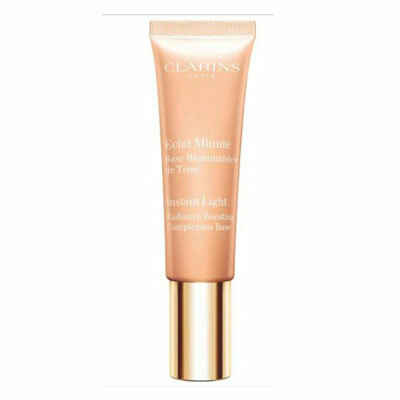 Our favourite: Clarins Instant Light Radiance Boosting Complexion Base, R370 for 30ml. Clean skin is the secret to perfect make-up. You can’t put face cream, foundation and blusher on top of dirty skin and expect it to look fresh. 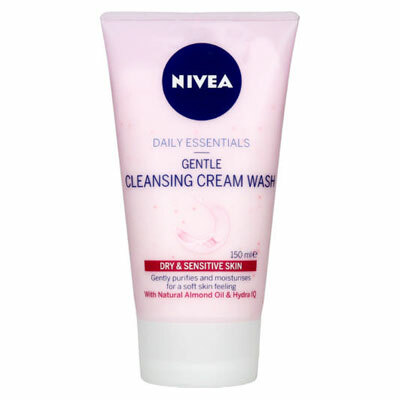 Spa director, Jo Parker advises, “Oil-based cleansers are excellent – they break down excess sebum in oily skin, but don’t strip oils from dry skins.” Try; Nivea Visage Gentle Cleansing Cream Wash, R62,95 for 150ml, to soothe dry, sensitive skin. A manual exfoliator will gently buff off any dead skin cells, that don’t dislodge with normal cleansing. 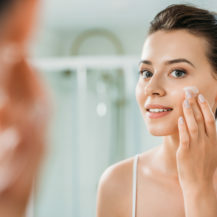 Skin’s thinner past 40, and while exfoliation can boost your cell turnover to make skin act younger and look more vibrant, you need to take care as it also thins the skin’s surface. 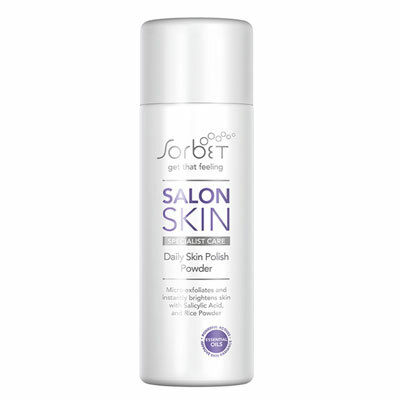 We love; Sorbet Salon Skin Daily Skin Polish Powder, R220 for 75g. 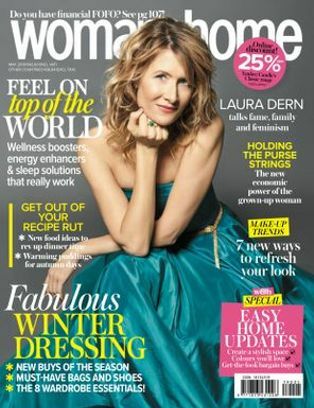 “Moisture is the key to slowing down the ageing process,” says Dr Nadine Pernodet of Estee Lauder Research and Development. Super hydrators we love include; Estee Lauder Revitalizing Supreme Power Global Anti-Aging Cell Power Creme, R950 for 50ml, Cetaphil Moisturising Cream, R149,95 for 50ml and L’Oreal Revitalift Night Cream, R184,95 for 50ml. 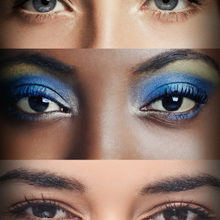 By gently tapping on your eye cream, you’re gently stimulating the lymph around the eye area, helping to de-puff. Plus, tapping ensures that you never drag or pull at this fine skin. 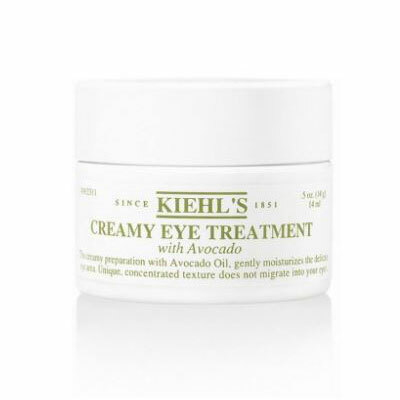 Tap Kiehls Creamy Eye Treatment with Avocado, R415 for 14ml, along the orbital bone around the eye, no nearer. 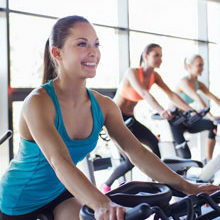 You don’t need to be ageing as fast as you are! More than 80% of the sun exposure you get in a lifetime is incidental and to an extent, avoidable. You may think, “I’m not out at all during the day,” but just walking to your car, sitting by a window and driving around will give you unnecessary damage. And since sun exposure is the number one cause of wrinkles, a high protection sunscreen is a good option. 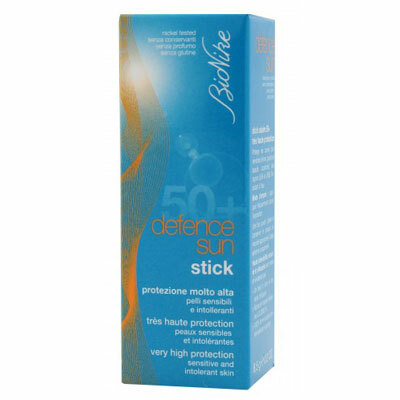 We love Bionike Defence Sun Stick Spf50+, from R125.95.